For a beautiful decorative tile that will add instant appeal to any surface it covers, a Mexican Talavera tile provides you with the perfect finish. These tiles originated around the 16th century and they have remained popular due to the extravagant colors and depth with which the design adds, particularly when they are placed together to form a larger feature. One of the appealing factors of Talavera tiles is that they are hand-painted which makes every tile unique. When they are used on their own to provide an accent piece in the centre of larger, plainer tiles their beauty and appeal stand out. When they are used as part of a more elaborate design the detail of each tile combined with their neighbours creates a vastly superior look. The traditional colors that you can expect to dominate include red, yellow, blue and green and they are transformed into a myriad of different designs, many of which are geometrically clever, particularly when placed alongside one another to form more expansive patterns. 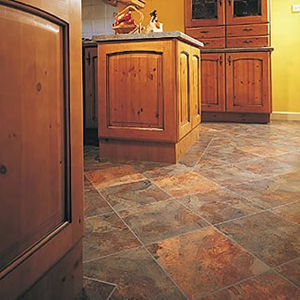 The vast array of different designs is almost endless and this means that you will have the option of mixing and matching any or all of the tiles that are available to create a design that can be as plain or as eclectic as you desire. 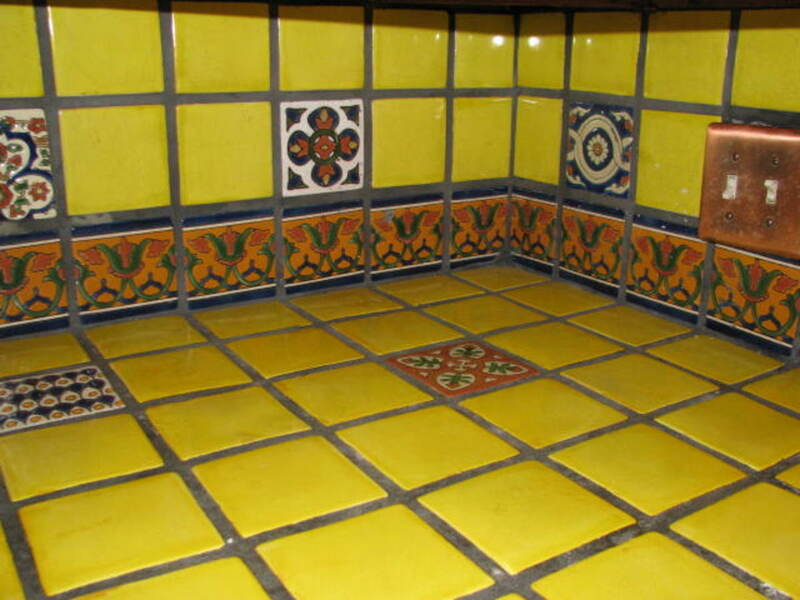 There are many different designs that help to make Talavera Mexican Tile an exciting way to decorate.